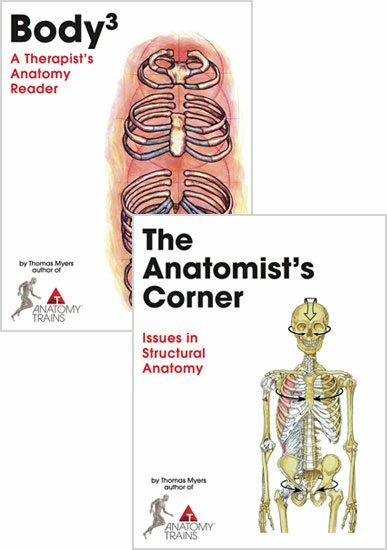 Newly revised and updated, re-bound with new covers and introductions, Tom’s classic anatomy texts are now available as a limited-time package to introduce new readers to this work. 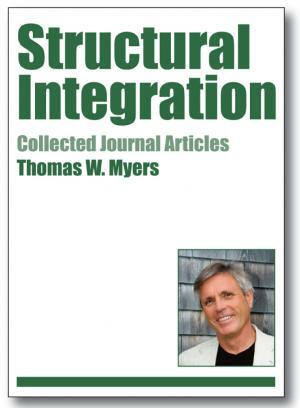 Take advantage of a $24 savings when you purchase them together! 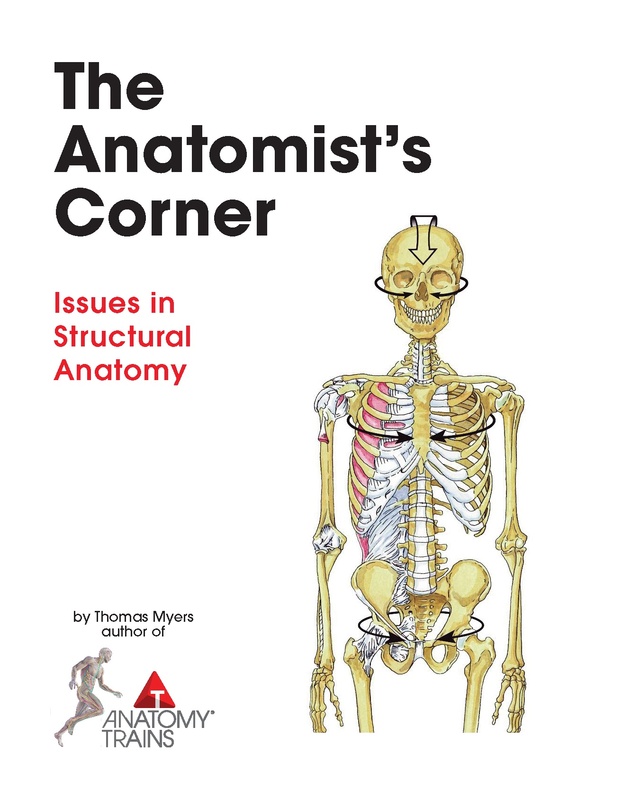 The Anatomist’s Corner: This 204-page book has full color illustrations and 29 articles on such topics as History of Anatomical Concepts, The Cell and Fascia, Structural Bodywork, Anatomy Unbound, The Psoas Series and The Anatomy of Energy. 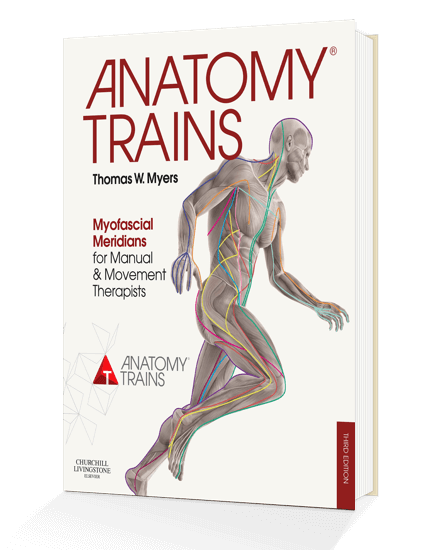 Body3: Tom’s regional anatomy– used as a text in our KMI structural integration training– each chapter covers a region of the body in terms of the bones, joints, muscles and fascial structure imbedded in Tom’s unique view of evolution and development. 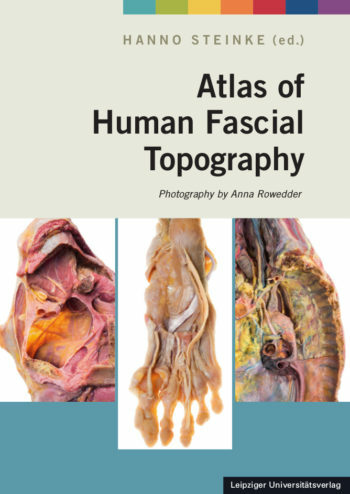 144 pages and full color illustrations.